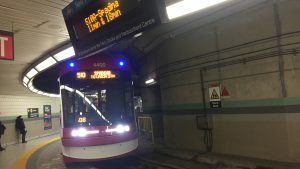 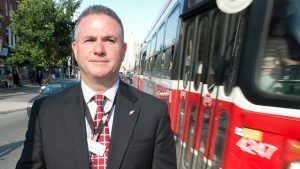 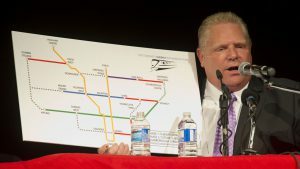 The Ontario Provincial Government—now run by Premier Doug Ford, brother of the late Rob Ford, Toronto’s scandal-plagued former mayor— is planning to take over Toronto’s subway and Scarborough Rapid Transit system, currently owned and operated by the Toronto Transit Commission, totaling 48 route-miles. 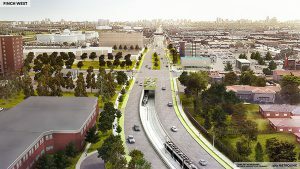 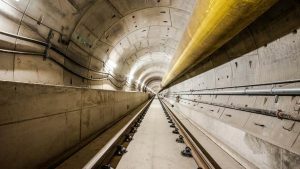 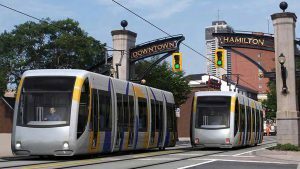 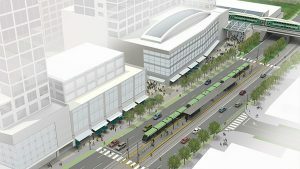 Mosaic Transit Group has signed a contract worth C$2.5 billion ($1.9 billion) to design, build, finance and maintain the Finch West Light Rail Transit project. 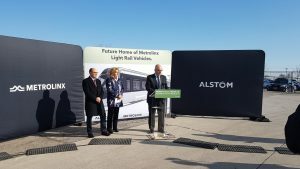 Alstom Canada has leased a large industrial building in Brampton, Ontario, northwest of Toronto, for the assembly of its Citadis Spirit LRVs. 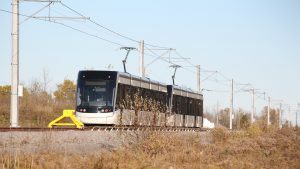 Debro Steel formerly occupied the building, located on the south side of CN’s east-west access line that serves MacMillan Yard, Toronto’s main classification yard.